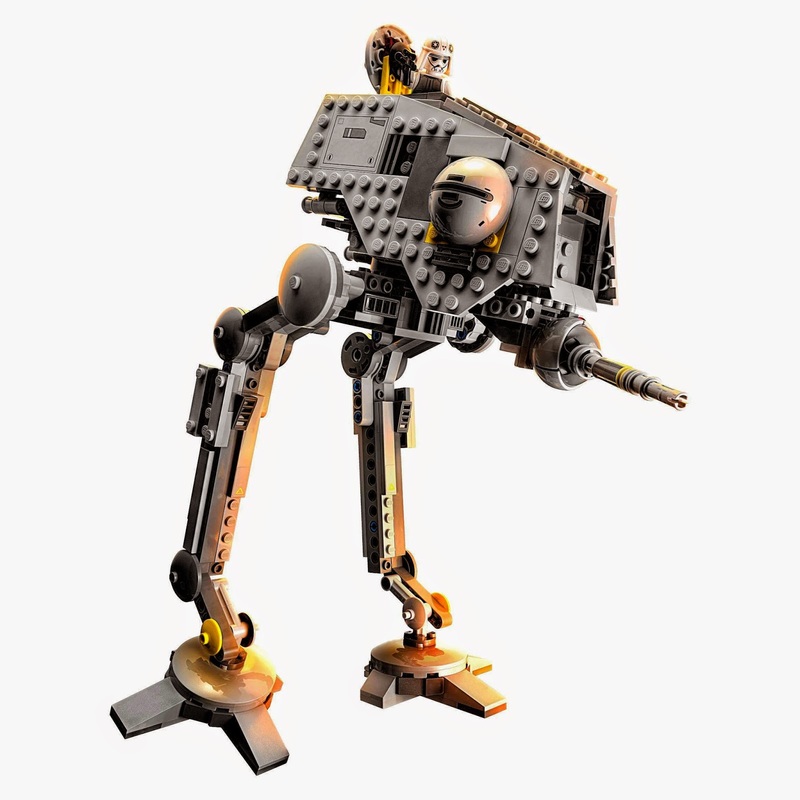 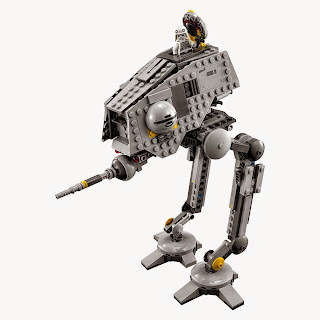 come with an at-dp walker. 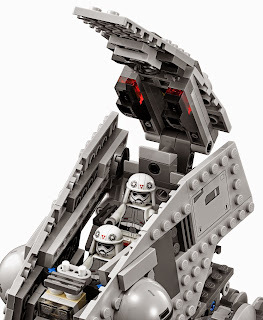 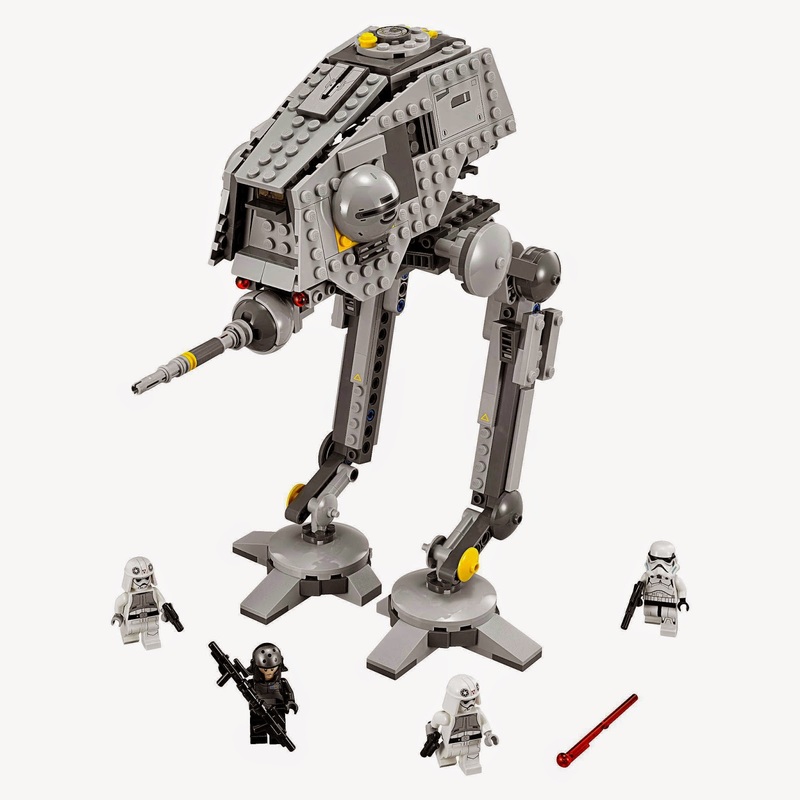 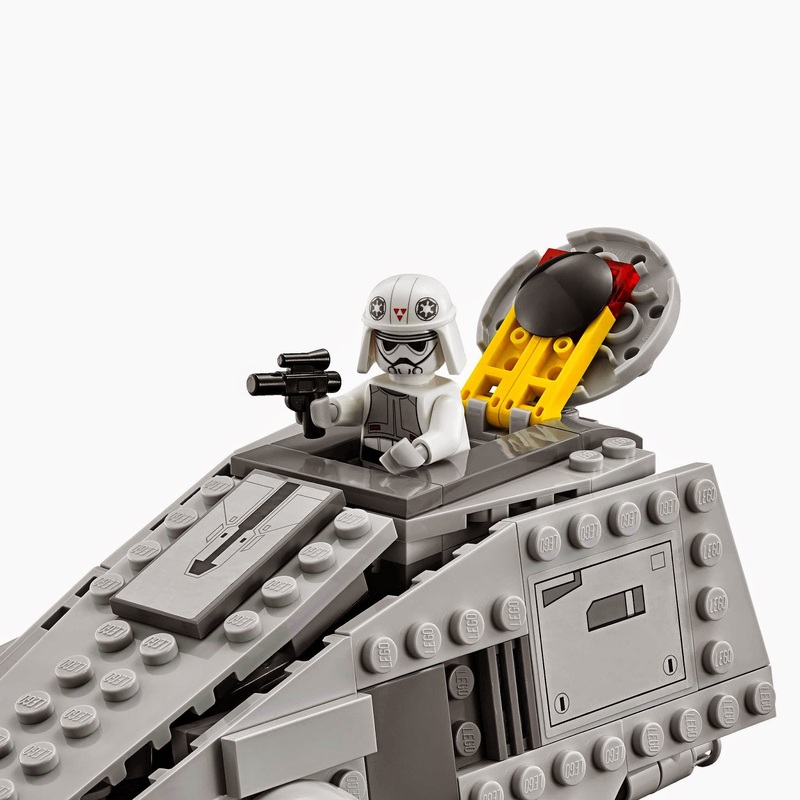 the walker has an openable top section, seating for 2 minifigs, twin spring loaded shooters, movable legs and movable laser cannon. 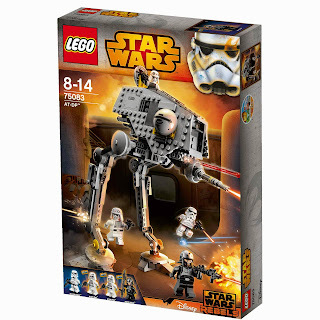 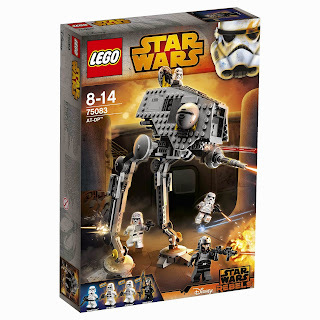 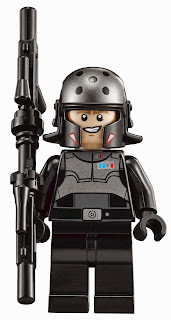 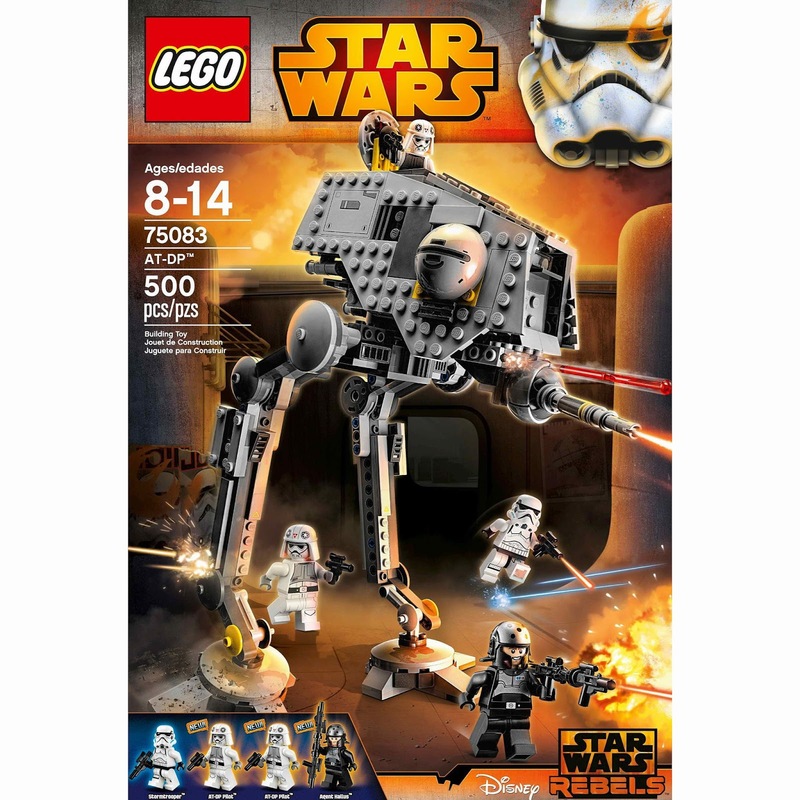 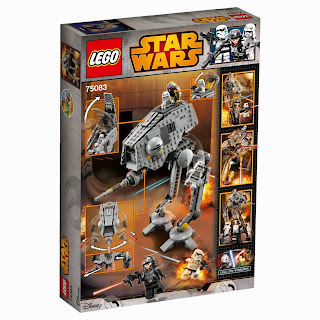 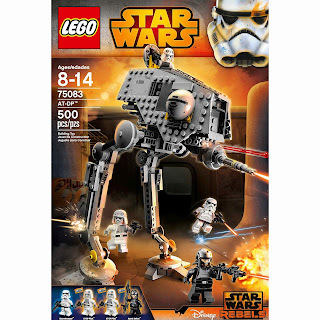 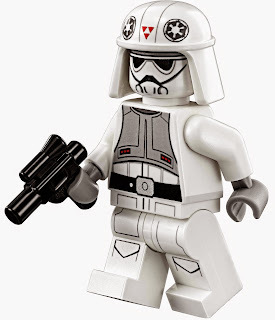 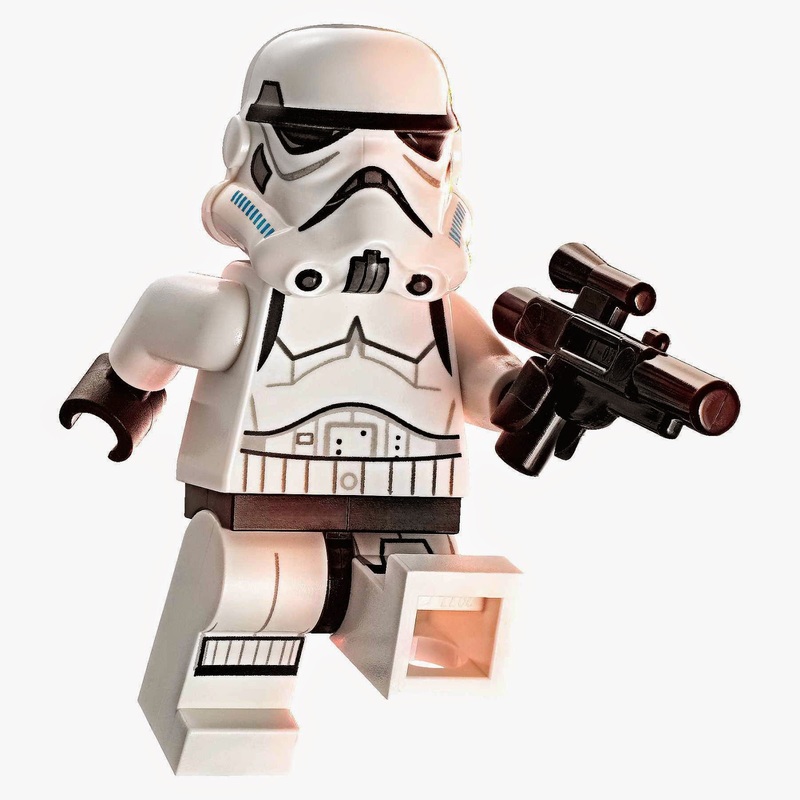 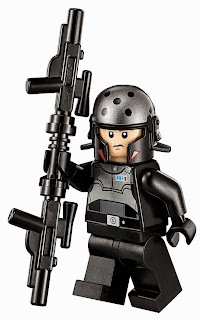 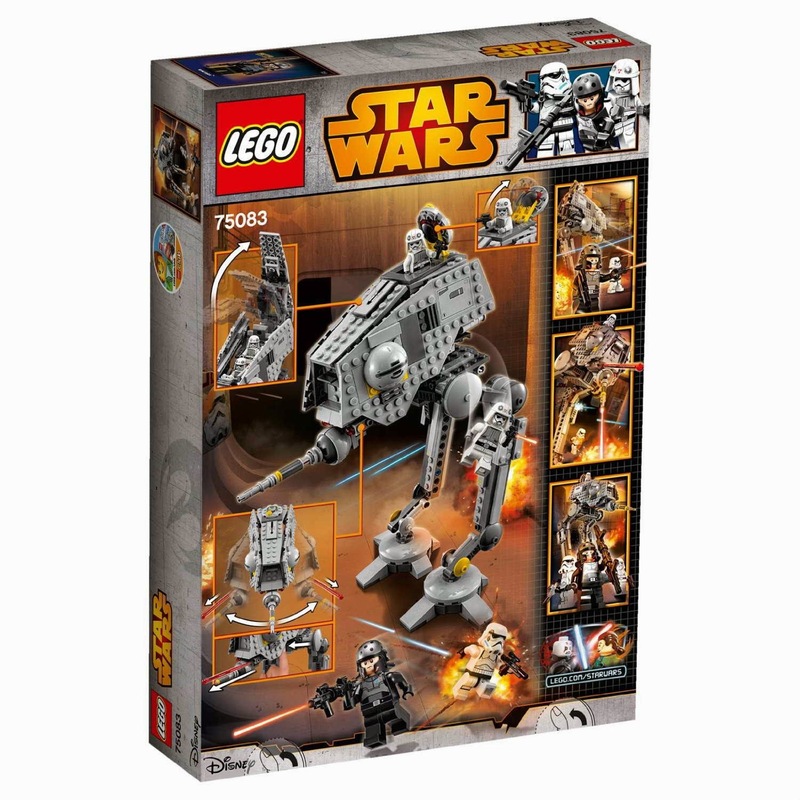 minifigs included an agent kallus minifig, a stormtrooper minifig and 2 at-dp pilot minifigs.